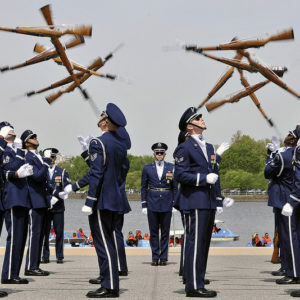 The United States Air Force Honor Guard Drill Team competes during the Joint Service Drill Team Exhibition at the Jefferson Memorial in Washington, D.C., April 14, 2012. The Air Force honor guard bested all four of the armed services as well as the Merchant Marine Academy. 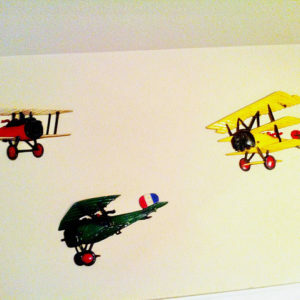 These planes hung in my room from the time I was in first grade until my parents moved out in 1995. on Flickr. They now hang in our son Samuel’s room. 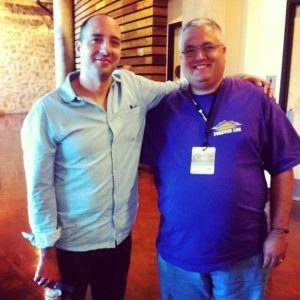 He even helped me with the hanging process. 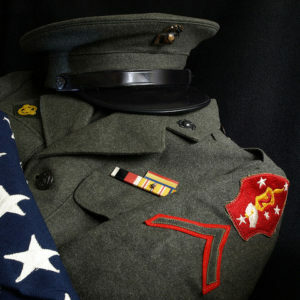 My father’s WWII USMC uniform by Astaken on Flickr. 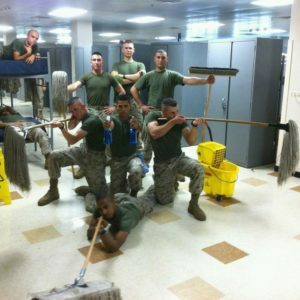 It pays to have a sense of humor in the service.